Incorporated in 1992, QTS Sdn Bhd, a member of Quest Technology (S) Pte. Ltd., has grown to be a recognised leader in the field of Micro Contamination Control. At QTS, our aim is derived from fulfilling our customer’s requirements and meeting the ever increasing industry expectations. To achieve this, we will continue our quest for innovation by harnessing leading-edge technologies and knowledge-based service capabilities to create value for our customers. Our pursuit of technology application is manifested through our persevering commitment to offer the most cost effective solution for each and every project undertaken. No problem is viewed as simple and no solution is viewed as optimum until our dedicated project teams are satisfied that all feasible options have been considered and our customer’s critical requirements are met. 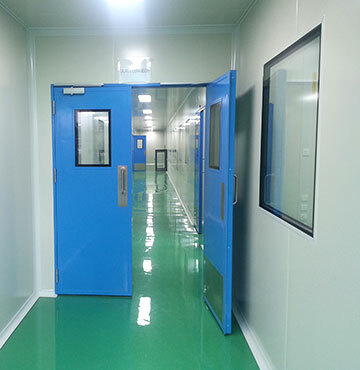 Designing and building cleanrooms, laboratory, production areas, and etc. Air conditioning and mechanical ventilation system design and installation. 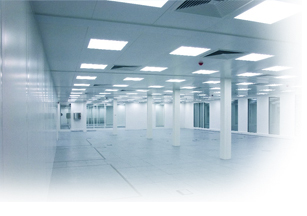 Customised clean air devices, air showers, pass boxes and other cleanroom essential components. Fume cupboards and exhaust systems. Comprehensive range of cleanroom instrumentation. Flooring systems, process utility systems. Performance testing and validation of facilities. Dehumidification and humidity control systems.